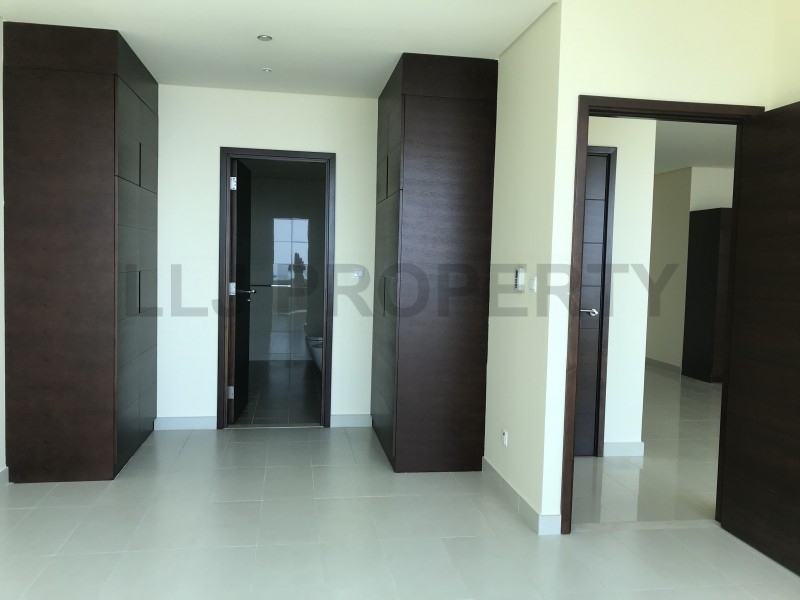 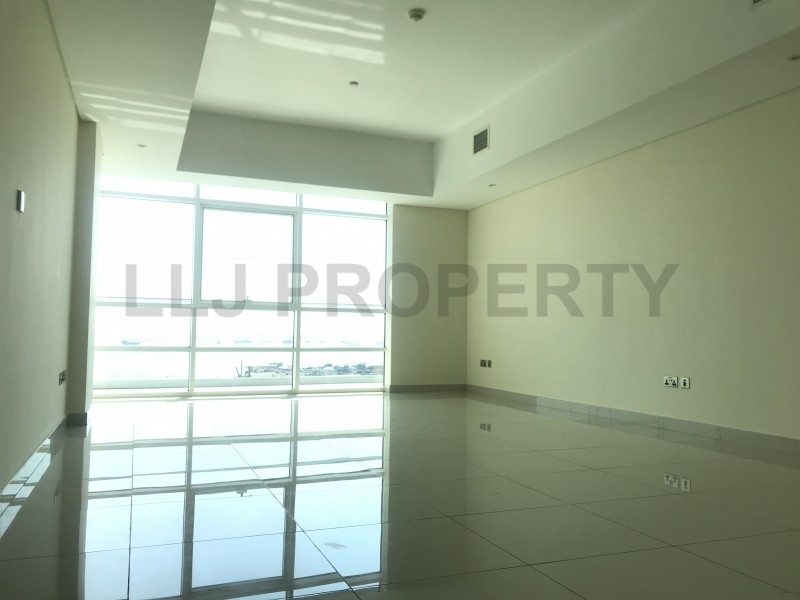 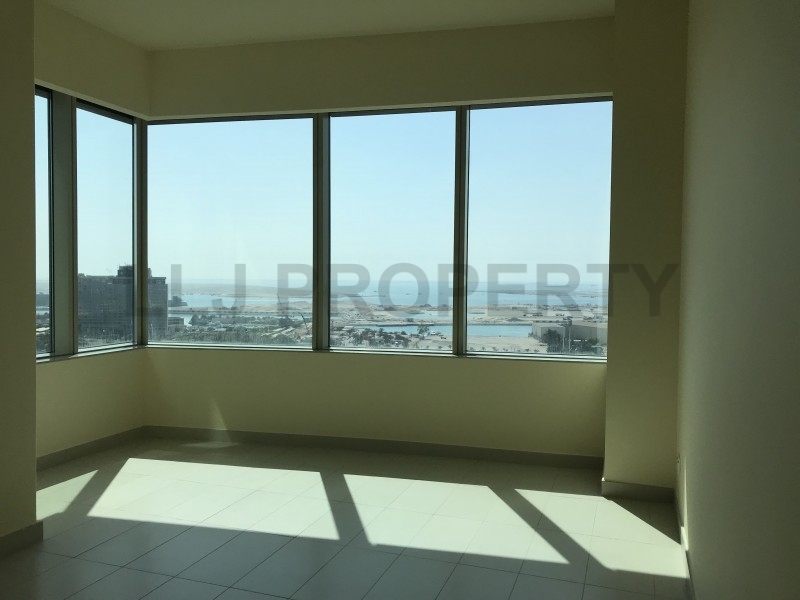 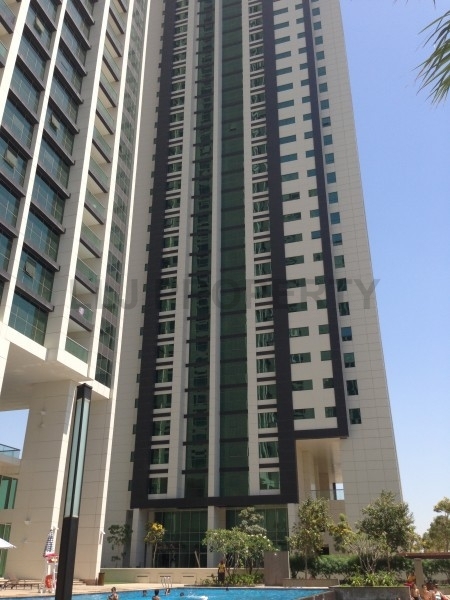 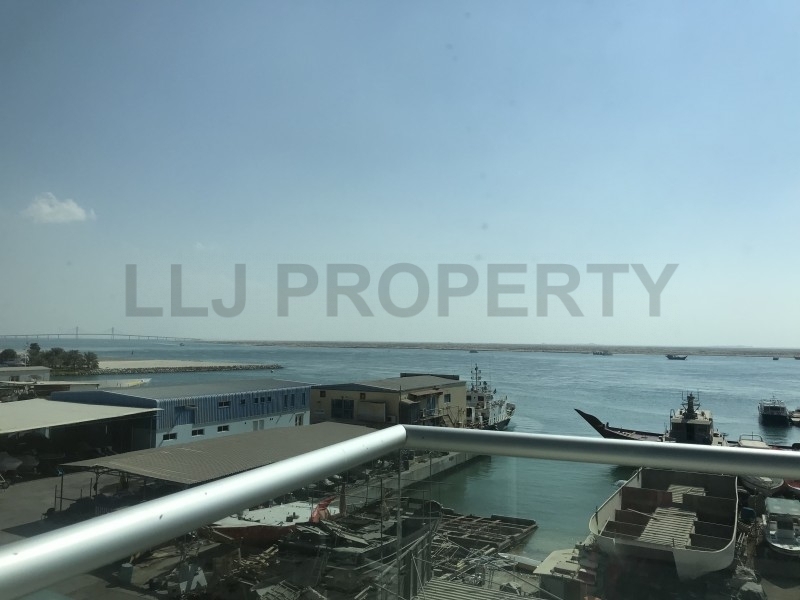 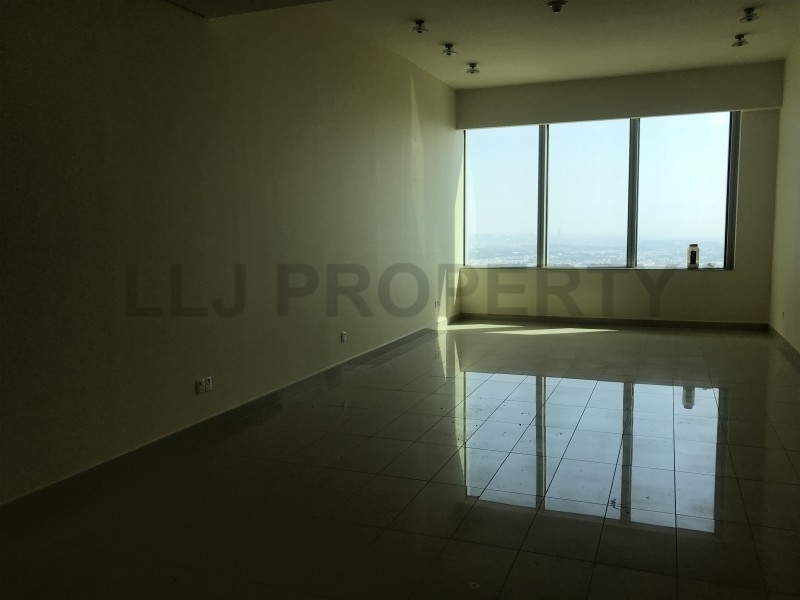 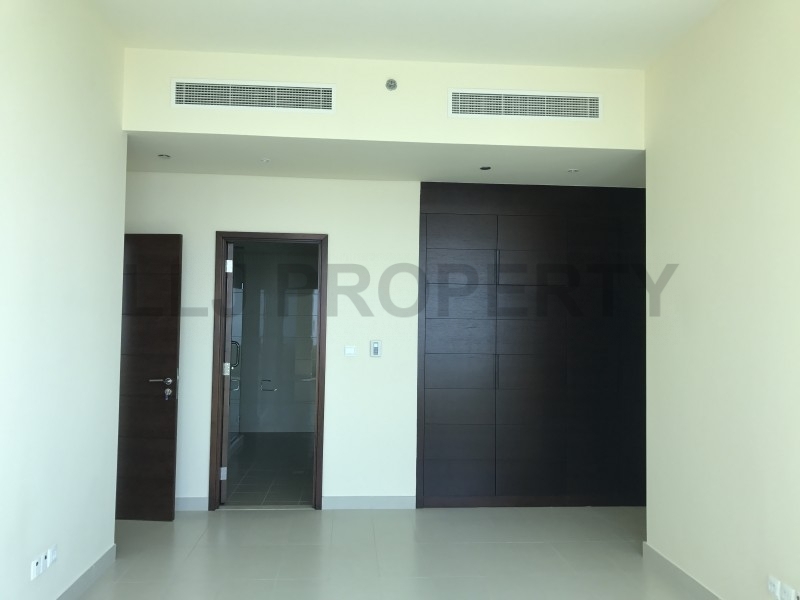 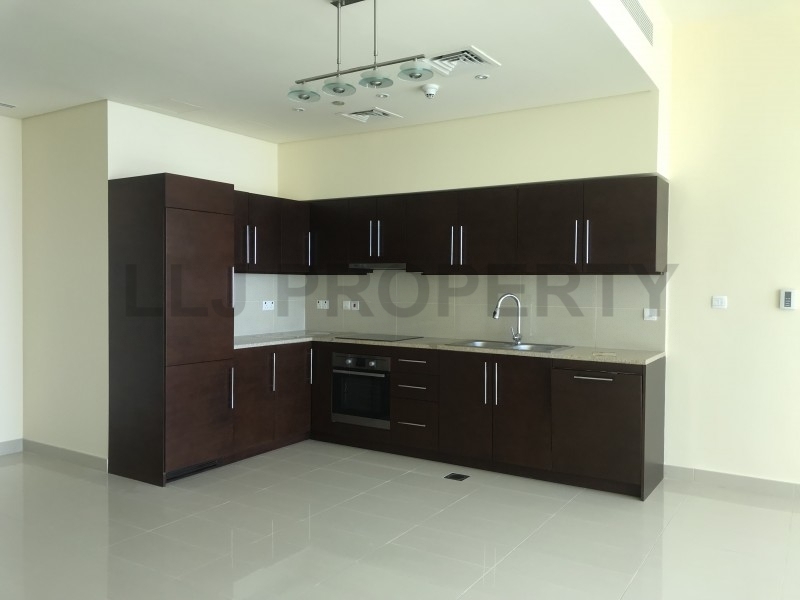 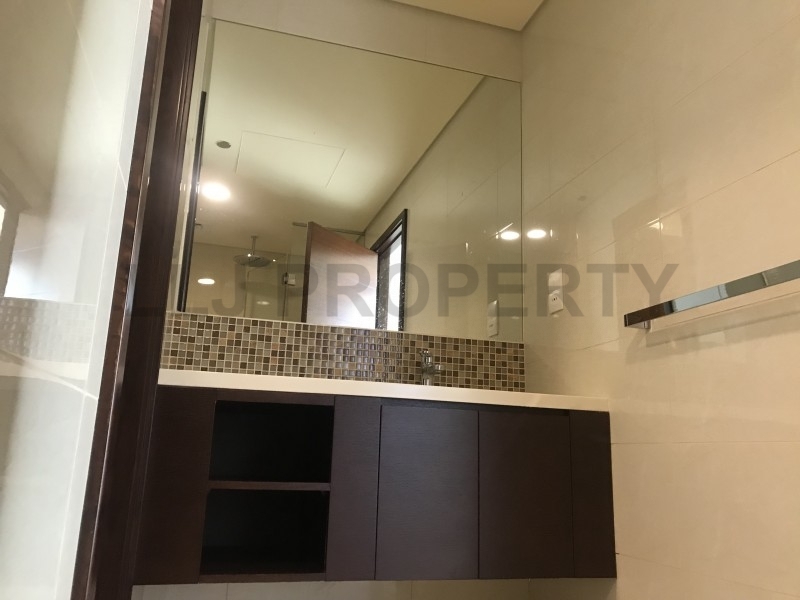 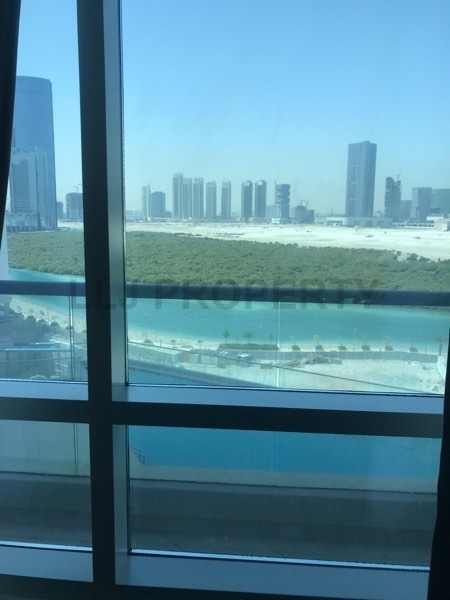 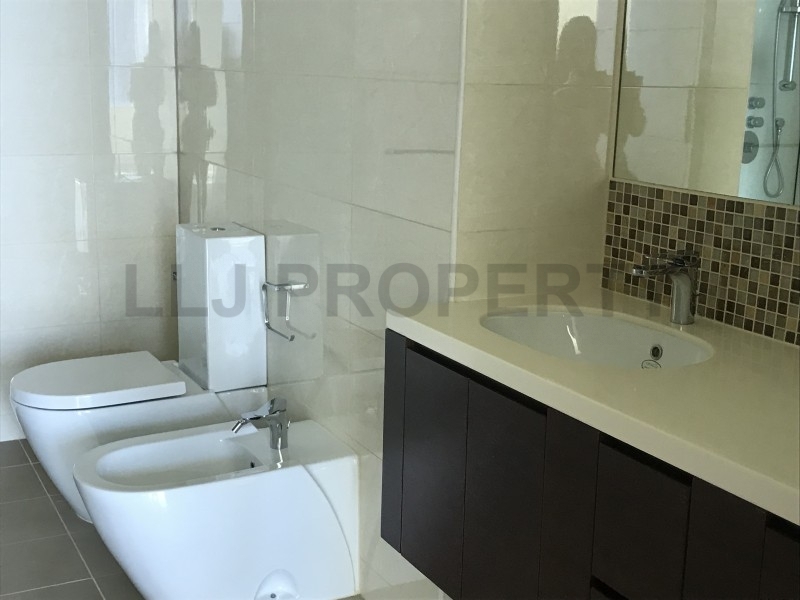 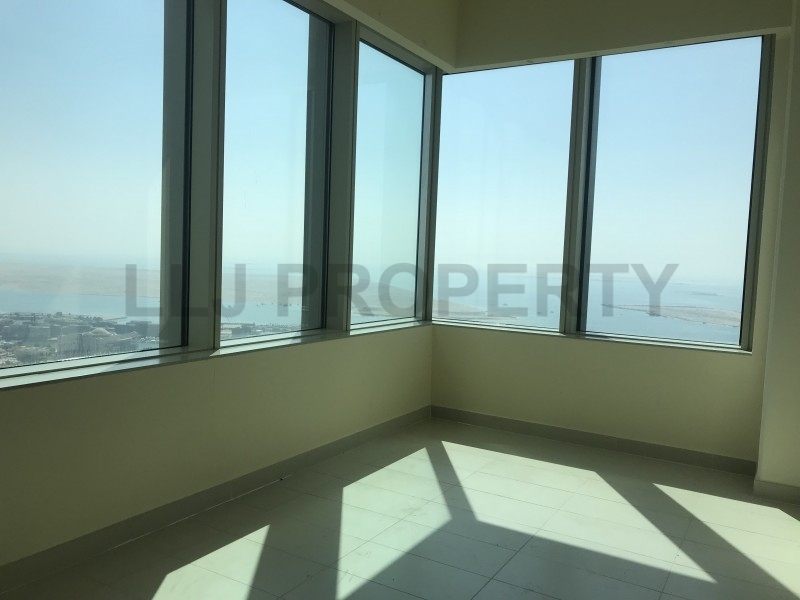 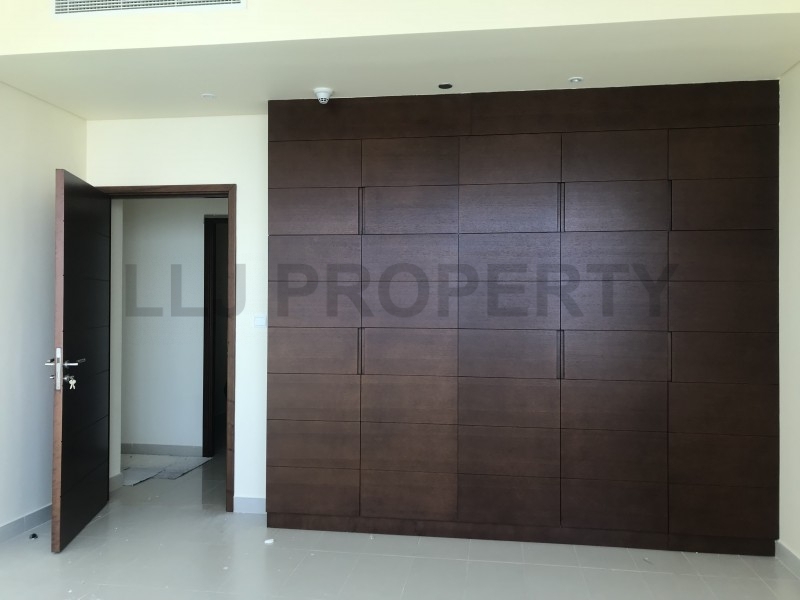 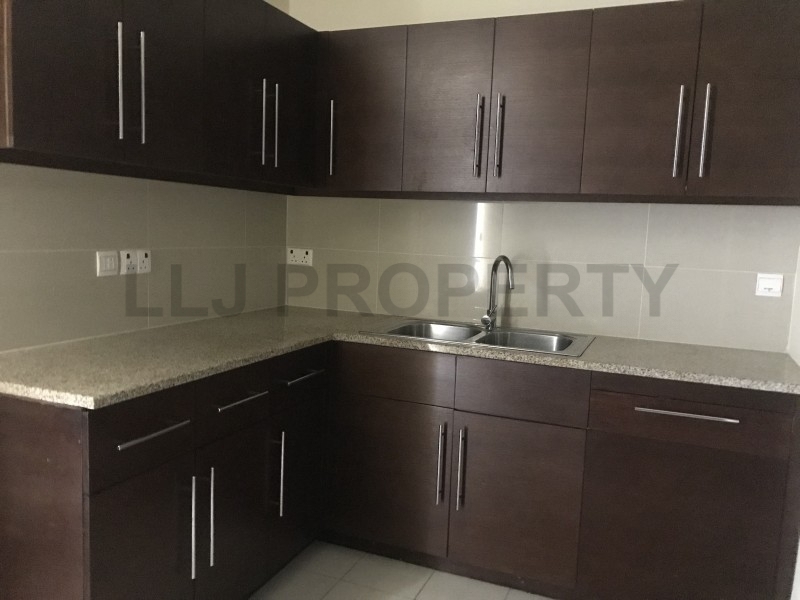 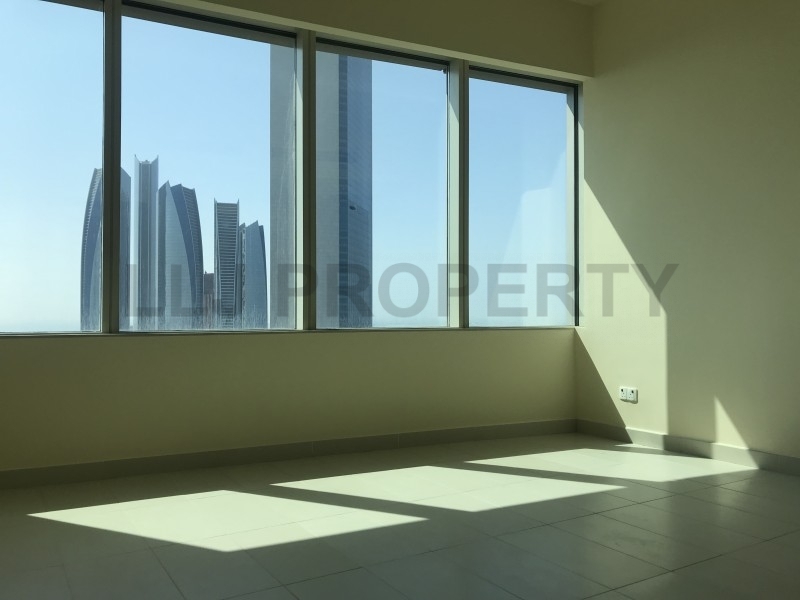 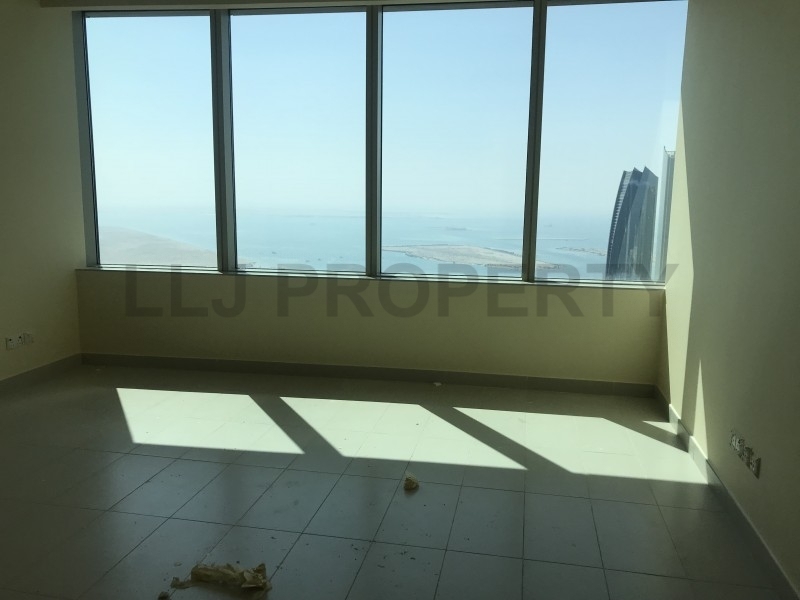 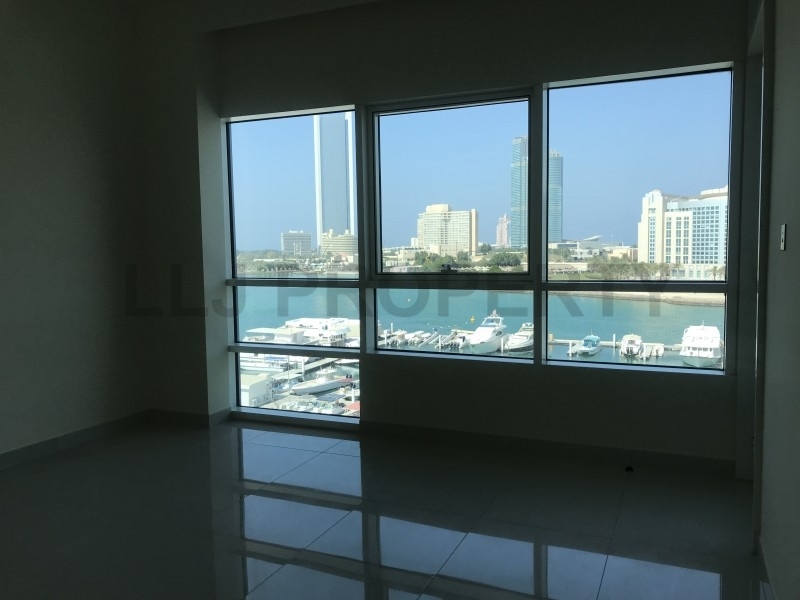 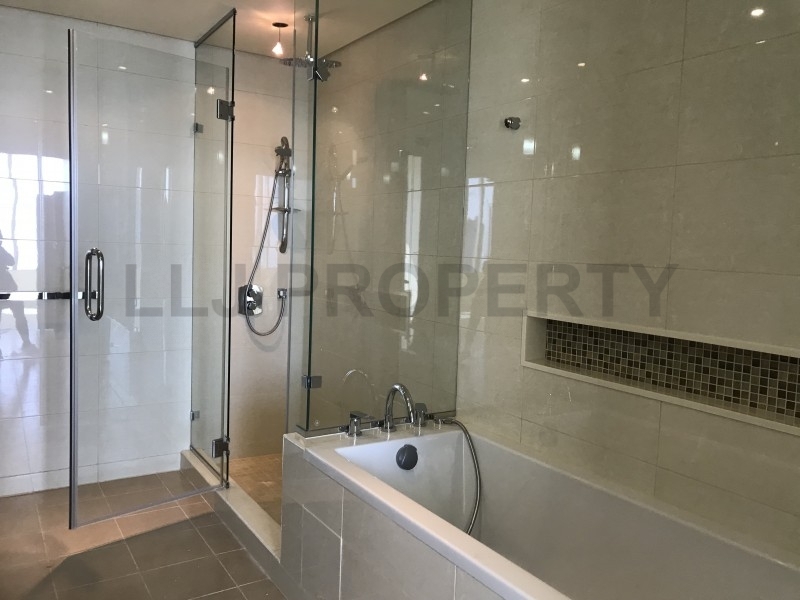 Spacious and beautiful 2 Bedroom apartment and is a family home in the heart of Abu Dhabi - Corniche District. 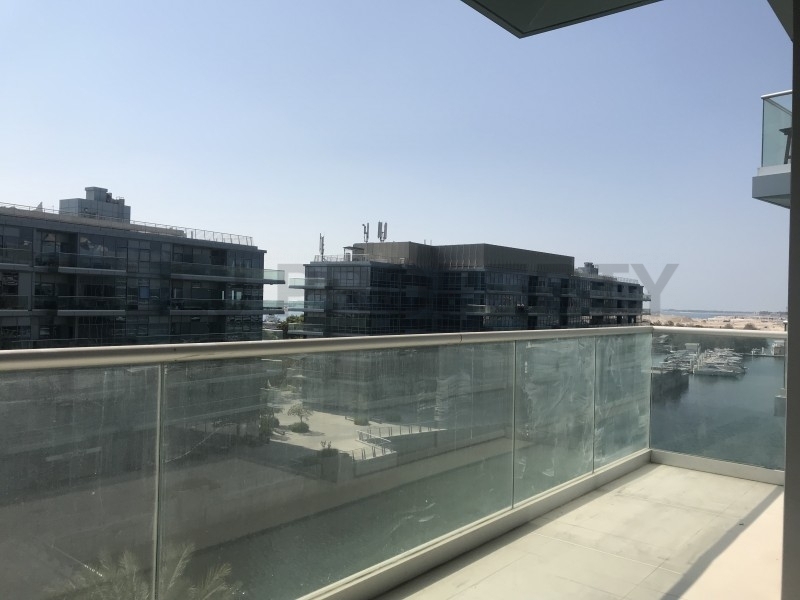 Residents benefit from the extraordinary on-site leisure facilities fortified with the retail and commercial activities of neighbouring buildings as well as recreational amenities, located in three main zones. 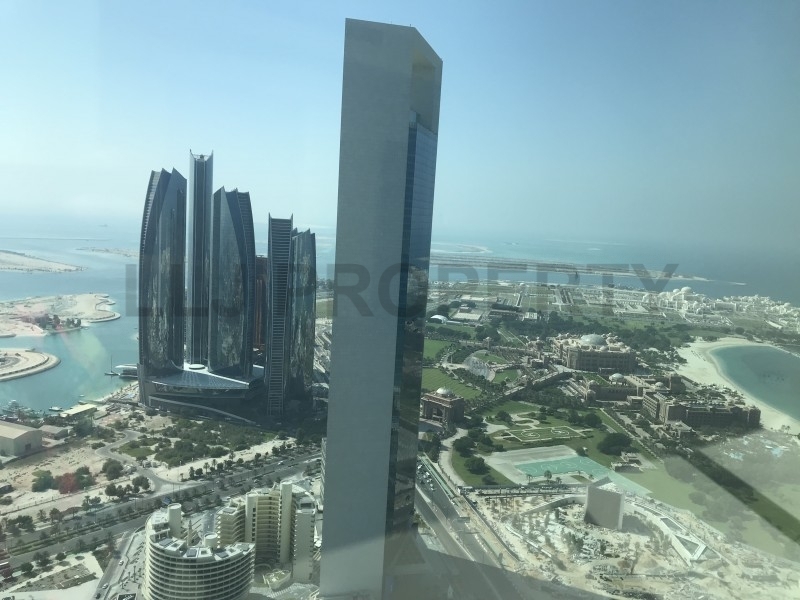 It includes a rooftop swimming pool, lounge bar, restaurants, exclusive spa, the Sky Bridge restaurant connecting the two towers, and a private Beach Club.